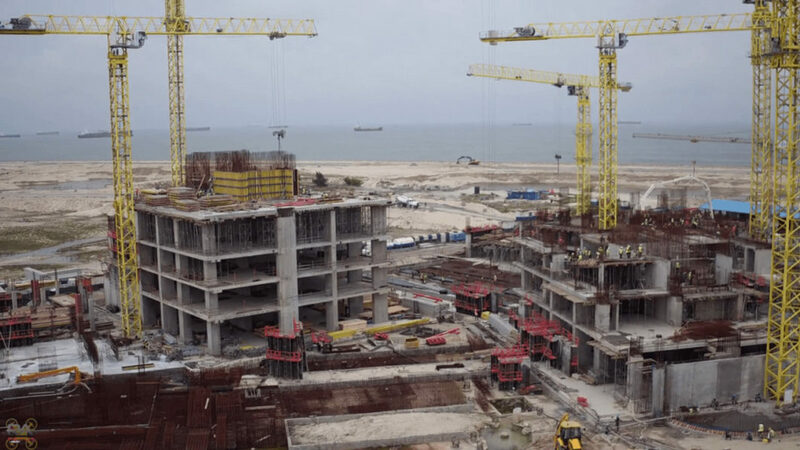 Atlantic Exhibition, the organisers of the annual construction trade fair tagged ‘Building, Construction and Machinery Exhibition’ or BUILDMACEX, has partnered with the Turkish government towards bringing innovation to the Nigerian construction industry. The firm said this in a statement heralding the fifth edition of the fair between October 16 and 18, 2018, at the Eko Convention Centre, Eko Hotels & Suites, Lagos, from 10am to 5pm daily. Stating that the event would feature conferences, exhibitions, technical sessions and product presentations, the firm said the fair had been endorsed by the National Association of Chambers of Commerce, Industry, Mines and Agriculture (NACCIMA), the Nigerian Institute of Architects (NIA), as well as the Nigerian Institute of Quantity Surveyors (NIQS). Some of the speakers billed to engage the audience at the plenary and breakout sessions include immediate past president of NIA, Tonye Braide; president of Nigerian Institute of Building (NIOB), Kenneth Nduka; Head, Department of Building, University of Lagos (UMILAG), Prof. Martin Dada; and president of NIA, Adibe Njoku.